Wellste has manufactured and supplied solar panel mounting brackets since 2015. We have the best engineers designing your mounting systems. 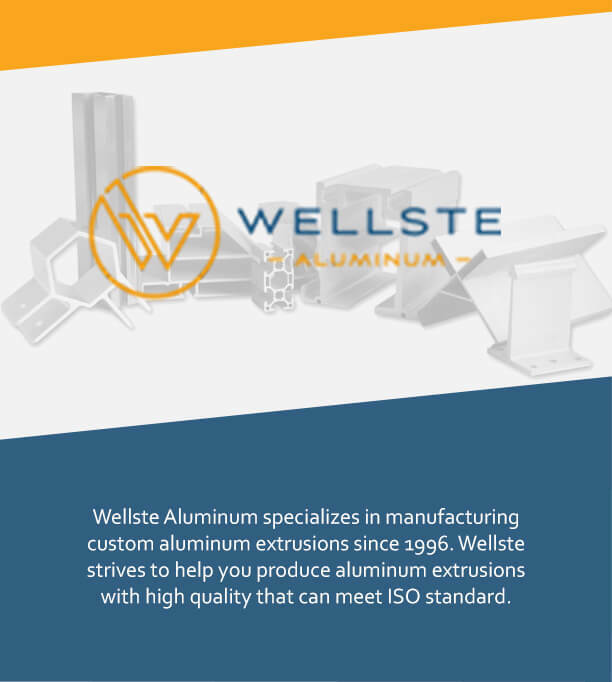 Wellste uses aluminum material for solar panel mounting brackets. Compared with iron and steel, aluminum materials have the following advantages. Aluminum is light and easy to shape. The density of aluminum is 7kg/dm3, while the density of iron is 7.9kg/dm3. Aluminum profile can be easily produced with mold through extrusion process. Corrosion and low temperature resistant. After anodizing, there will be protective oxide film on the surface of profile which can protect the product from corrosion. Iron is fragile at low temperature condition, while aluminum not. Good conductivity. Aluminum profiles have good conductivity, which can better conduct the weak current generated by solar photovoltaic support system under various conditions. 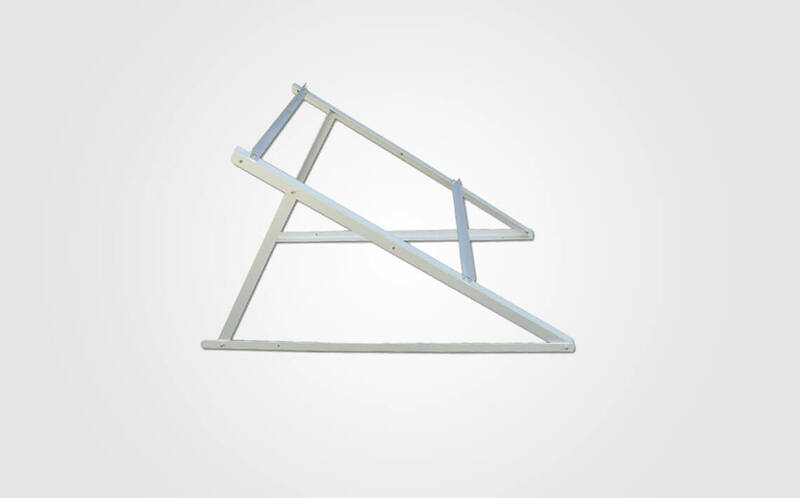 Solar panel mounting brackets can be divided into roof mounting and ground mounting. Flat roof mounting system. It can protect the roof without drilling holes. The install angle is parallel to the roof. The seriation method is landscape or portrait. The main material is 6063 Aluminum Profile. 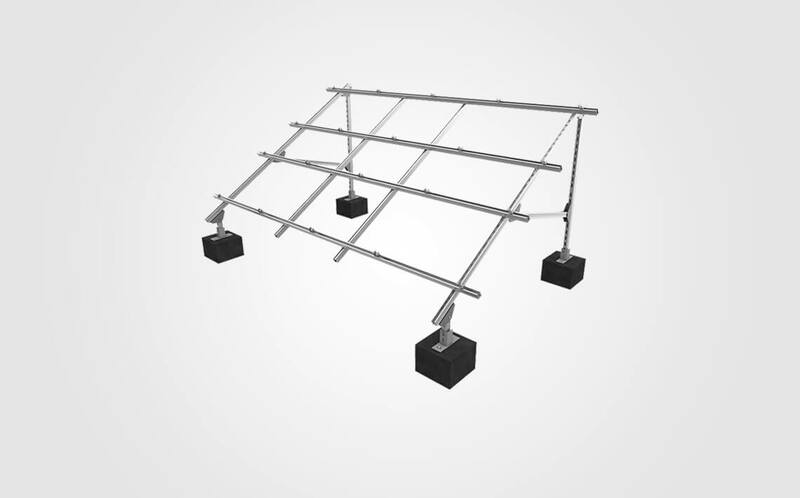 Pitched Tile Roof Mounting system. This kind of roof is suitable for installing framed or frameless modules. The max snow load is 1.4KN/m2. The max wind speed is 45 m/s. Corrugated metallic roofing mounting system. Using different fixtures to match different corrugated metal roof without destroying roof structure. Aluminum Solar panel mounting system is easy to install with different accessories and components. There are railings, clamps, fasteners, screws, nut and many other clamp kits. The railings are made of 6063 aluminum alloy. Some accessories are made of SUS304. They are making the installation more convenient. Solar panel mounting brackets play an important role in the solar industry. It is easy to install, withstand extreme weather, installation flexibility, and high durability. Solar panel mounting brackets can be found at a commercial building, factory, shopping mall, school, stadium, living house, power station, and filed operation etc.